Regular prayers with songs from Taizé take place in Istanbul on the second Tuesday of each month (from September to June). Beginning in October 2015 they will be held, from 8pm to 9pm, at the Church of Sen Piyer ve Paul (Dominican brothers), BEREKETZADE MAHALLESI - BEYOĞLU - Kuledibi, Galata Kulesi sok. 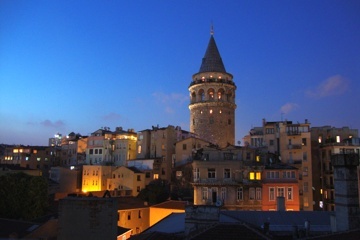 26 - Istanbul.